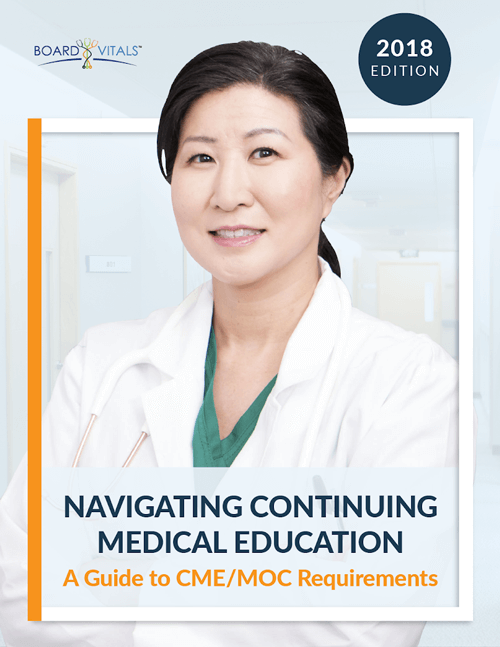 Understand the distribution of the exam – About three-quarters of the questions are focused on General Internal Medicine and Internal Medicine Subspecialties. The ABIM apparently sticks pretty closely to the Internal Medicine Exam category breakout that has been published. The Certification Examination Blueprint also highlights what should be a good approach to your study plan. ‘The majority of questions are based on patient presentations.’ There are, in fact, a FEW fact recall type questions, but they’re definitely in the minority. Make sure that your study practice is not memorization, but taking more of the application or prioritization type. Take a sample exam directly from Prometric – Prometric ABIM Online Exam Tutorial is a great sample exam and is direct from the ABIM. It’s a good way to know what tools you have available during the exam, how the flow works, and you can also time yourself. Know some of the ‘gems’ that come up repeatedly – Zoonoses, Lupus, Celiac Sprue, and Thyroid Disease. Systolic murmurs and ECG centered questions tend to be very common on the exam as well. One user mentioned that a joint complaint question stumped them as well. Good luck on your boards! Try Board Vitals’ over 1200 Internal Medicine Board Review Questions.